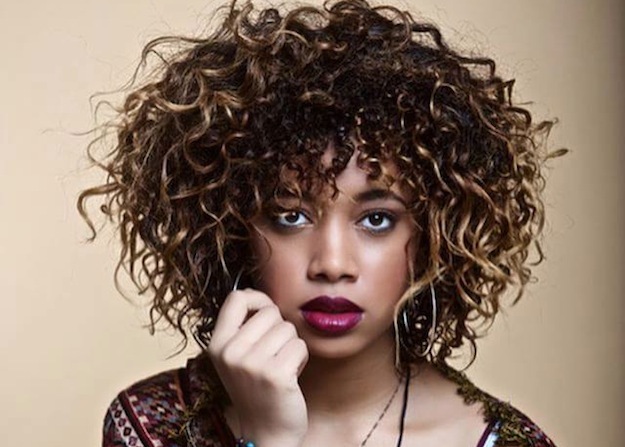 Mecca Kalani—alternately known as Crystal Mec—is a teenaged singer, songwriter, and performer. We recently shared a collaboration she did with Willow Smith, "WEEPINGWILOUGH/LETSGOTOMECCA." Since then, we've been enamored by 17-year-old Crystal Mec's singing chops and songwriting skills as an individual artist. She's previously released a single, "Feel Me," and another collaboration with Willow Smith, "Drowning." But we're especially loving the trippy, electronic-influenced R&B tracks available on her Soundcloud. Check out two of her playlists featuring original songs below. Michelle Denise Jackson is Senior Editor at For Harriet. You can email her at michelle@forharriet.com or follow her on Twitter @MichelleJigga.